SWIS is a pioneering weekend Islamic school in the heart of Slough. Our vision is to create a fun and safe environment that engages every child and supports them to thrive as young and vibrant British Muslims. Our weekend school is for pupils from the age of 6 to 14 years with a comprehensive, age focused curriculum, providing children an insight into traditional Islamic knowledge in a professional and structured manner. 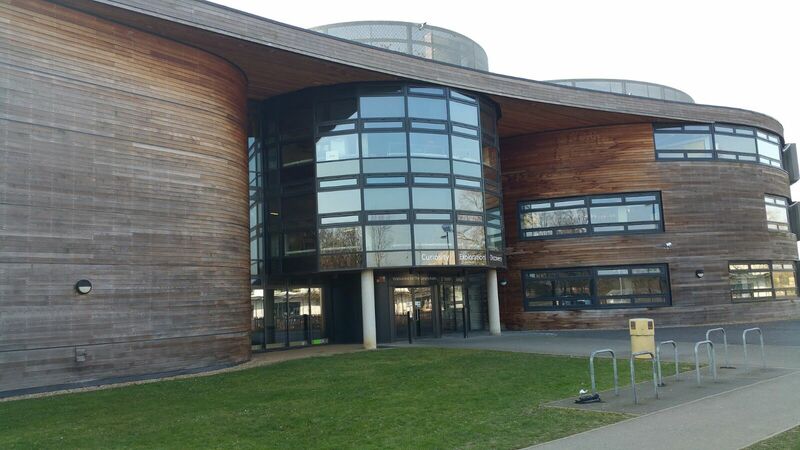 We operate from Langley Academy on Saturday mornings from 10.00am – 12.30pm. Slough Weekend Islamic School (SWIS) was founded in March 2006 by local Educationalists and Professionals, in an effort to move towards providing Muslim children in Slough an insight into traditional Islamic knowledge in a professional and structured manner within a safe and fun environment. The teachers at SWIS endeavour to impart knowledge in a contemporary manner to facilitate the children in becoming more comfortable and confident in their identity as British Muslims. To provide sound and basic Islamic education, with a balanced, structured and enjoyable syllabus. We want the children to have knowledge of the essential teaching and practices of Islam, with emphasis on respect for the individual, the environment and the greater community. 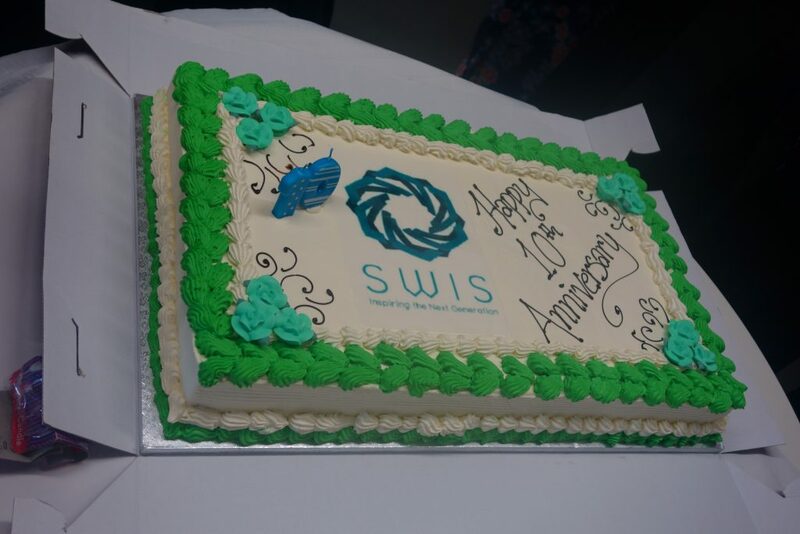 SWIS is run by a team of dedicated volunteers from a variety of backgrounds such as: Teaching, IT, Project Management, Marketing, Finance, Scouting, Entrepreneurship, Community Leadership and University Students. The whole team is passionate about contributing to the well-being, development and progression of children in education and social leadership skills. All SWIS staff is DBS checked, a prerequisite for anyone wanting to work with or join SWIS; this ensures that we maintain a safe environment for the children who attend.